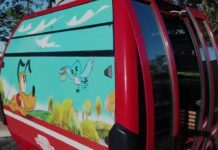 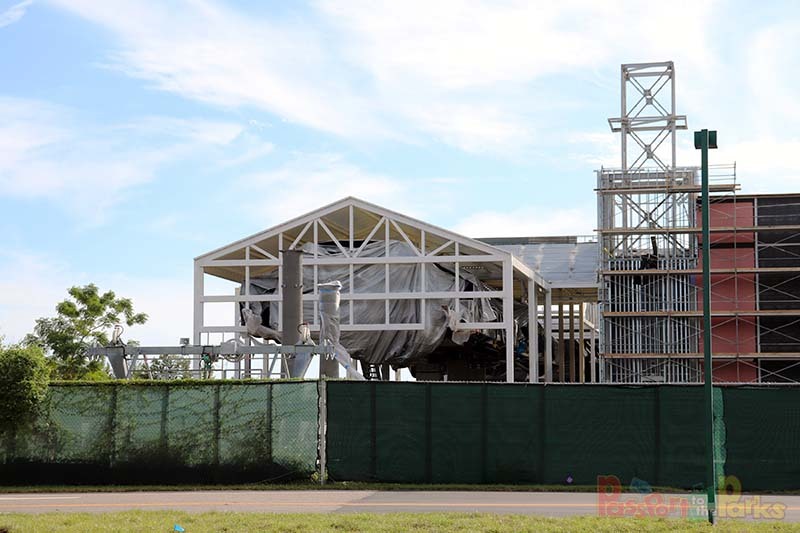 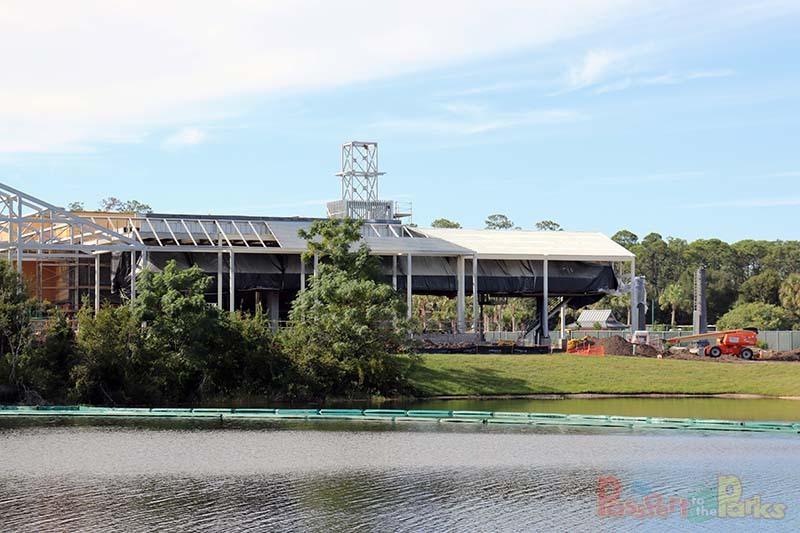 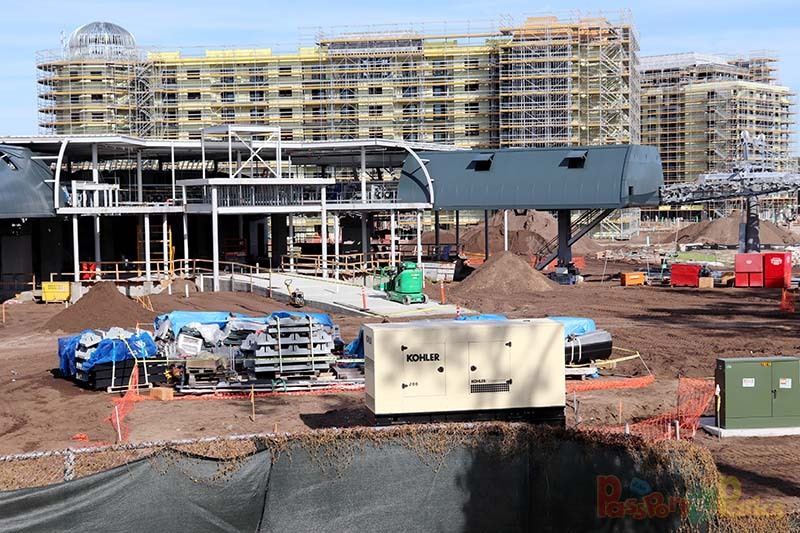 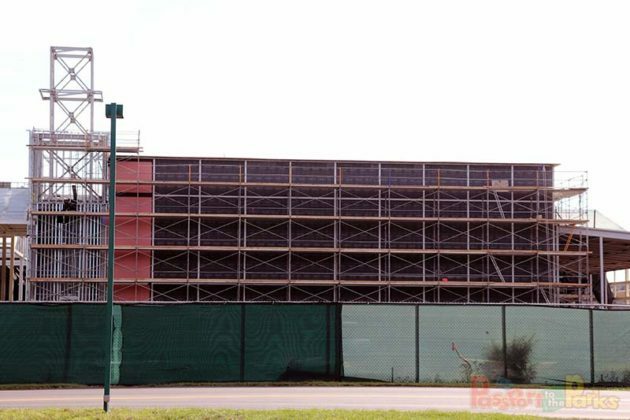 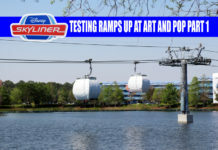 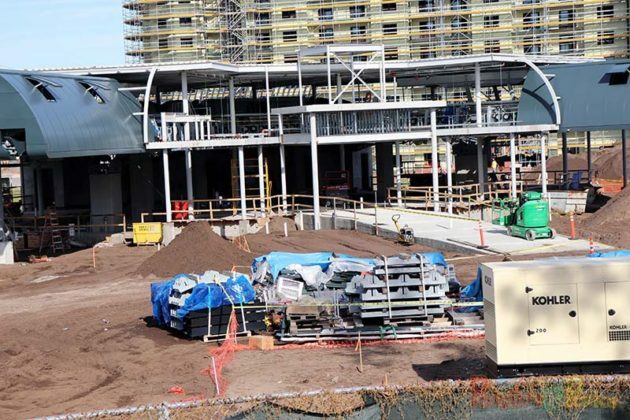 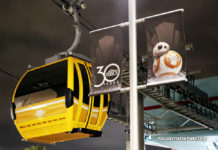 On November 3, 2018 I took a tour around the entire Disney Skyliner Gondola path which included, Disney’s Pop Century, Art of Animation, Caribbean Beach, Riviera, Hollywood Studios and Epcot. 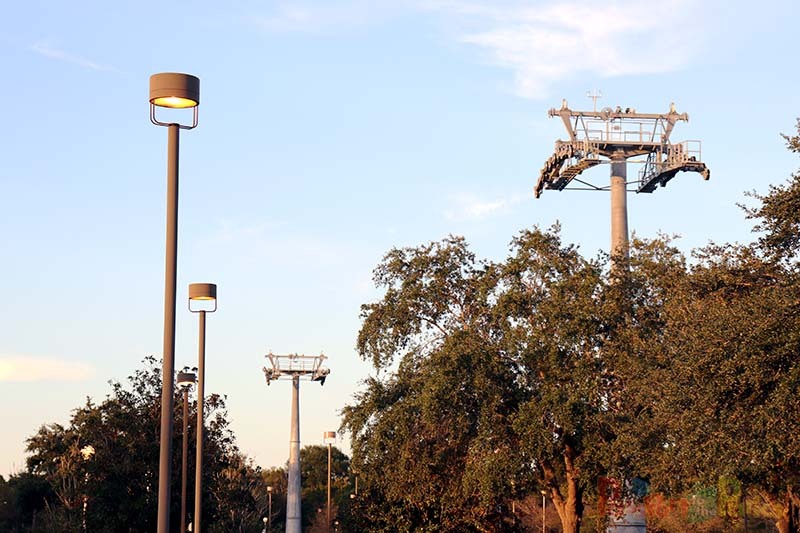 Along the way I was able to describe in detail how the Disney Skyliner works. 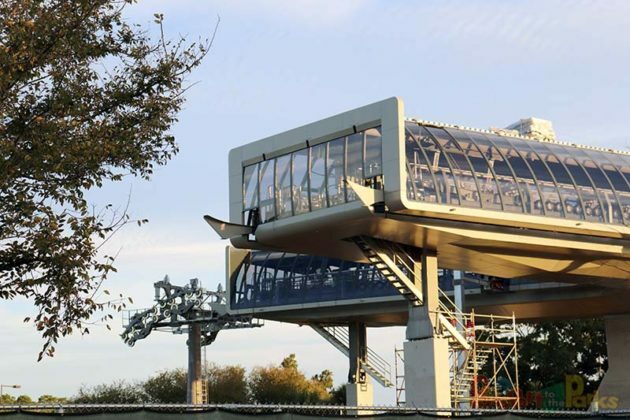 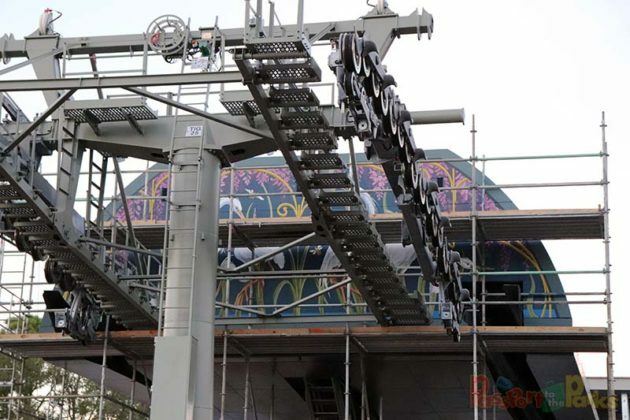 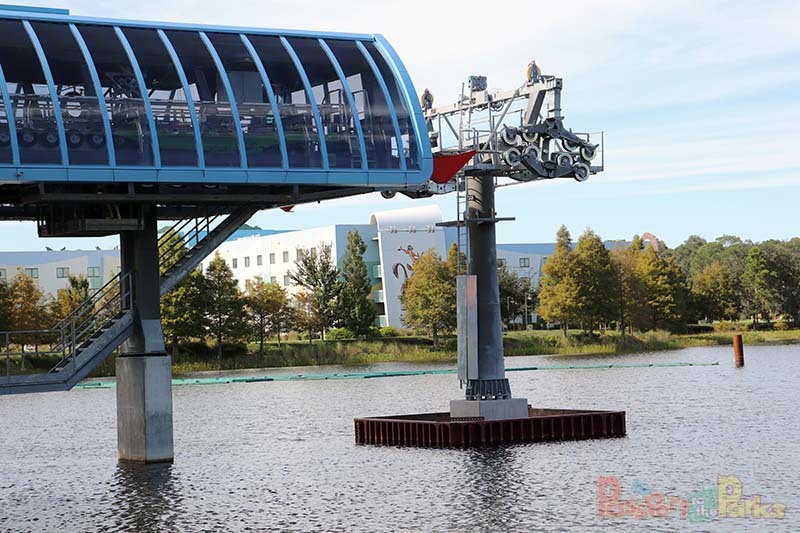 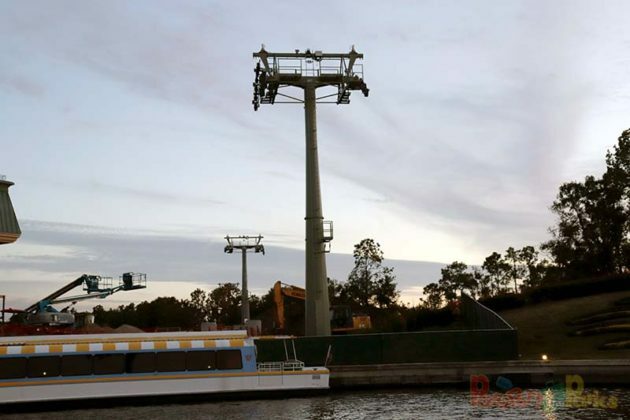 We learn all about how the gondolas travel along the haul rope, how guests will load and unload, inclement weather situations and how guests with disabilities will board. 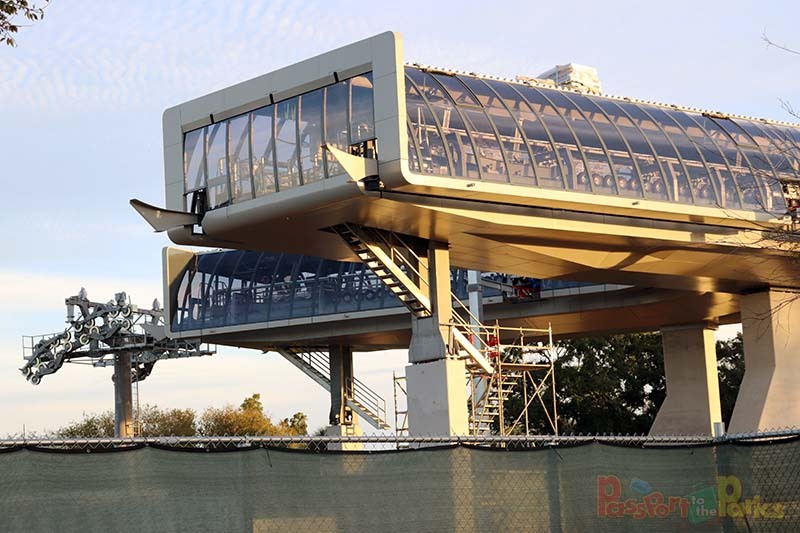 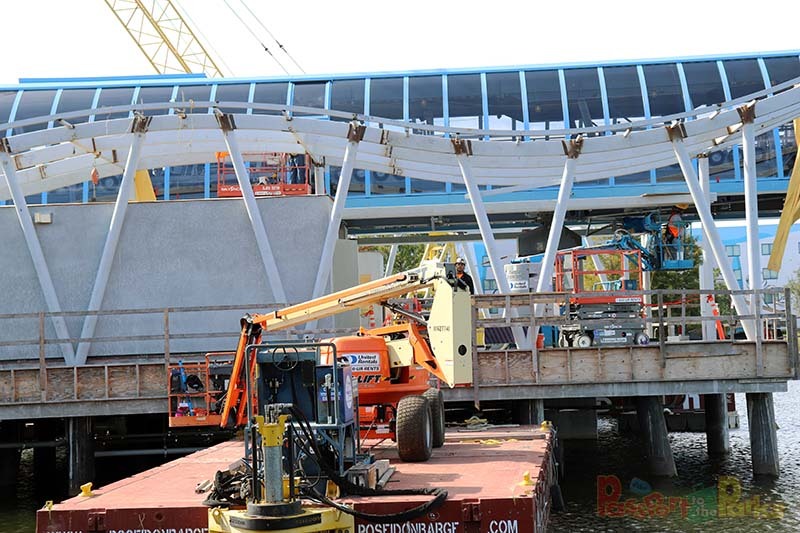 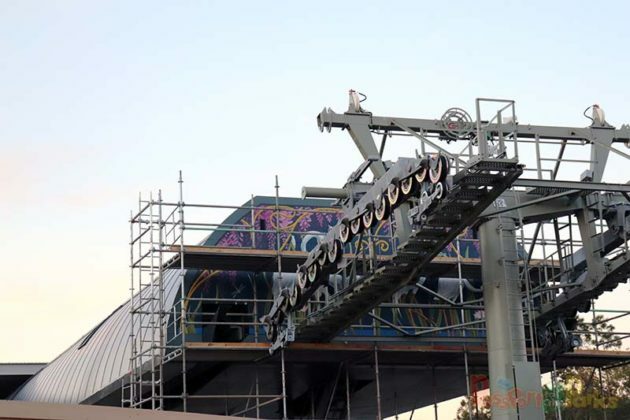 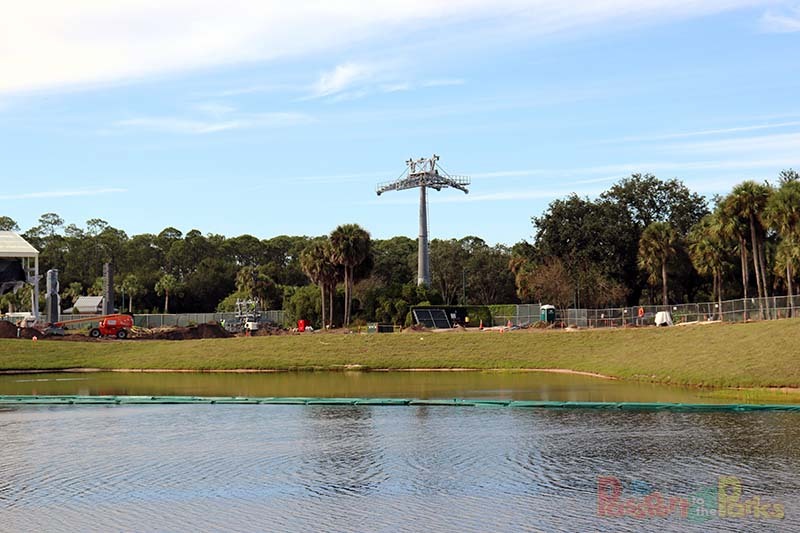 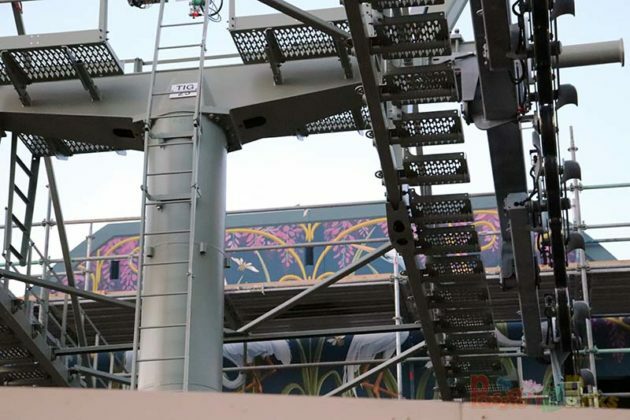 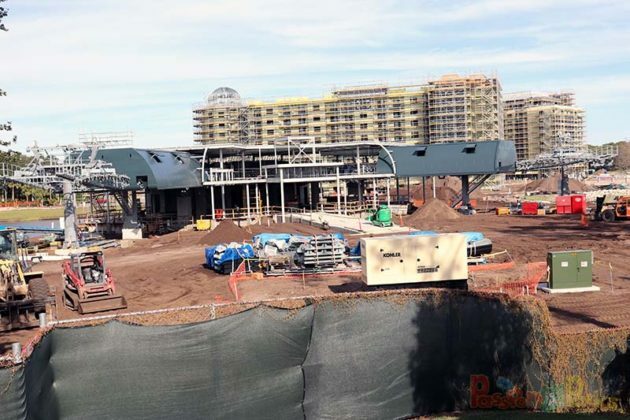 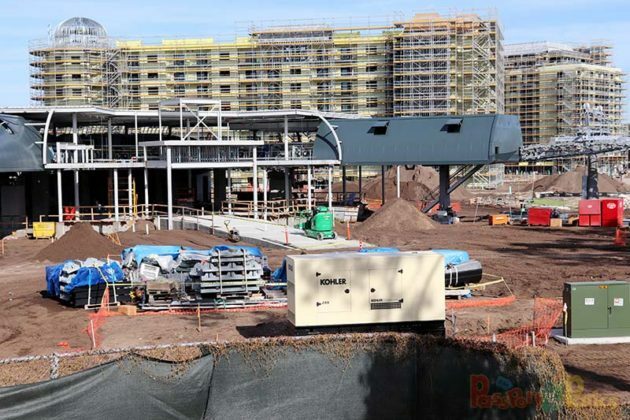 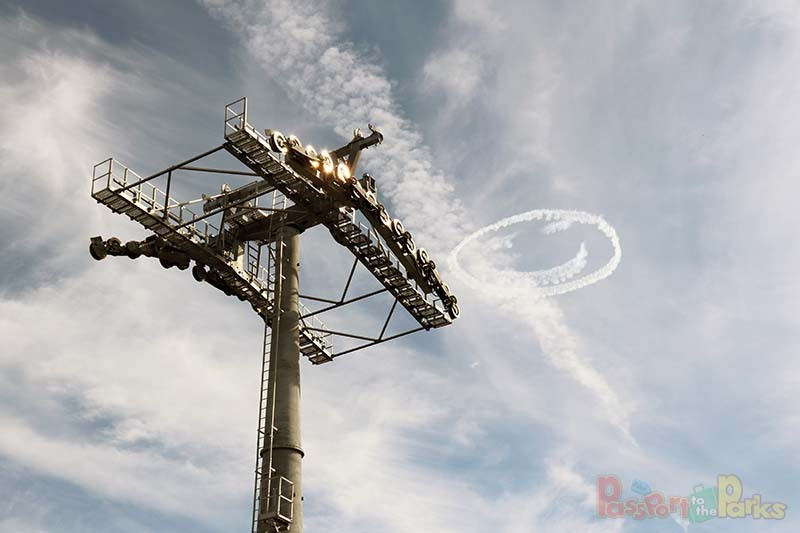 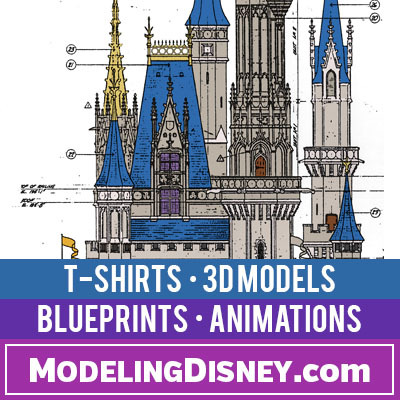 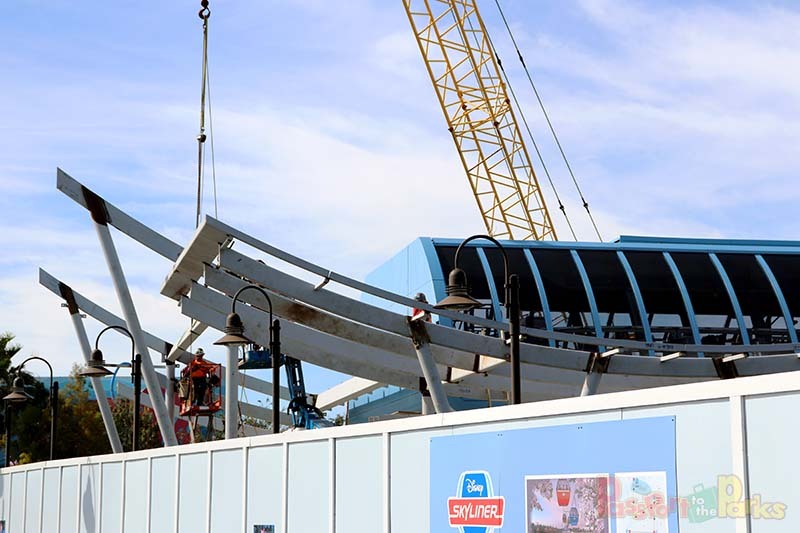 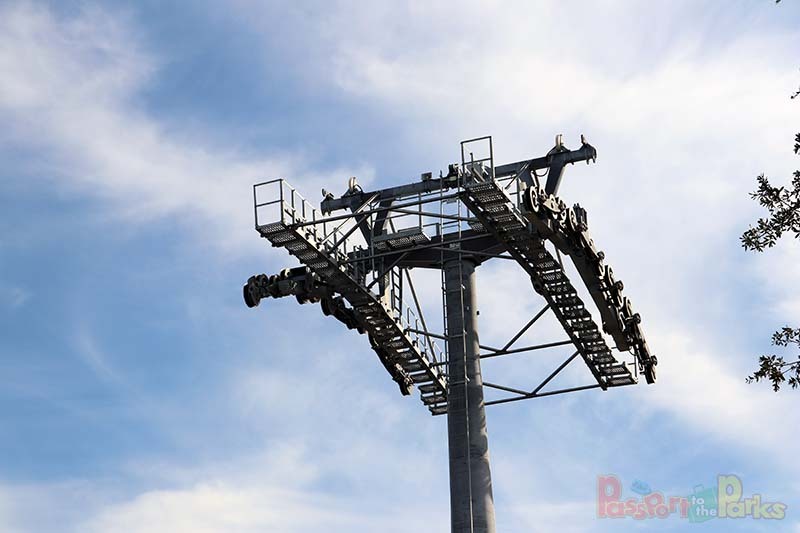 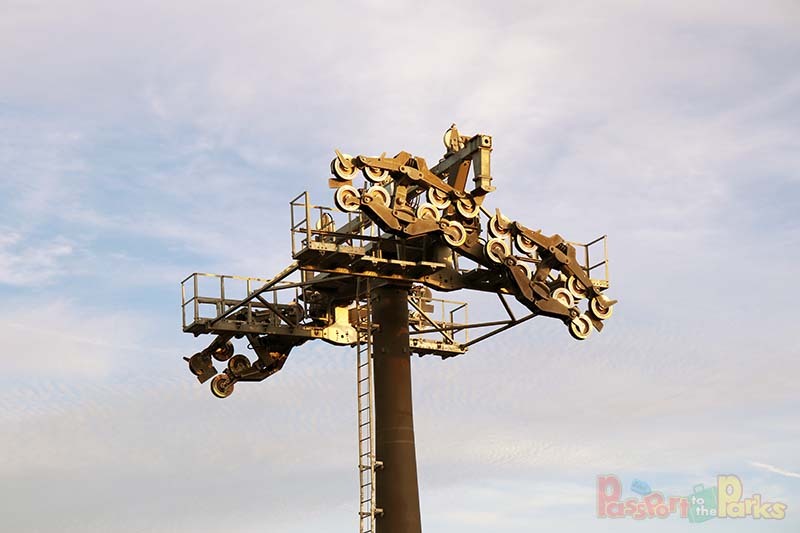 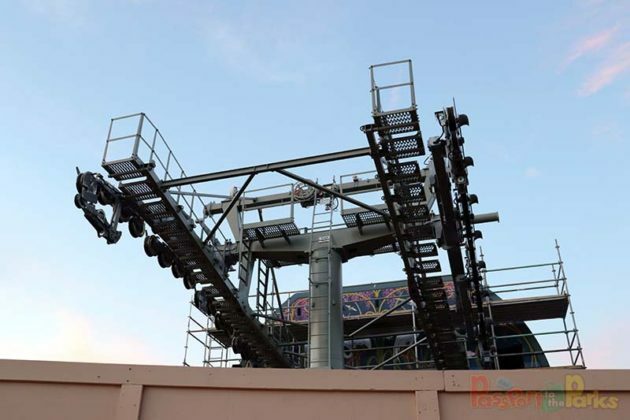 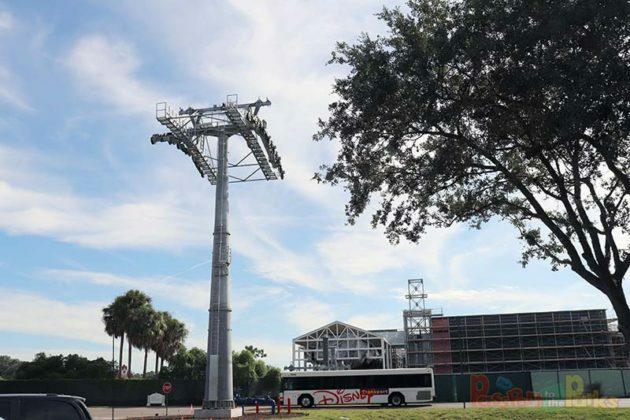 Make sure to follow PASSPORT TO THE PARKS for all your Disney Skyliner updates.